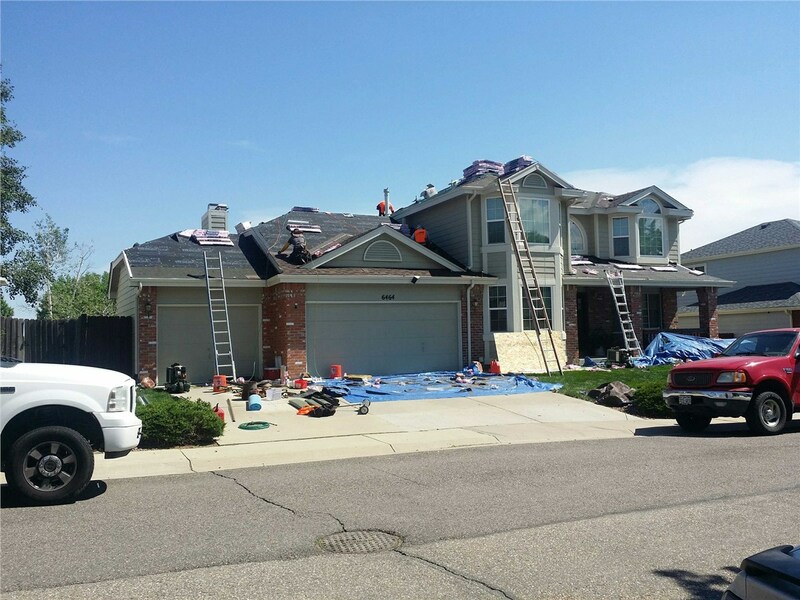 Our roofers are Colorado’s only licensed hail specialists, and they’ve been vetted and approved by GAF and Owens Corning! More than just the name of a local community we proudly serve, superior reflects every aspect of the Cenco Building Services business philosophy. 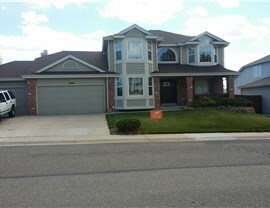 Our manufacturer-trained contractors set us apart as an established roofing company. 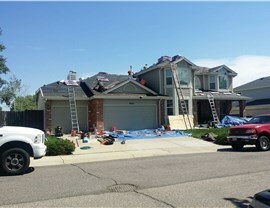 We offer Superior residents some of the most reliable roofing services around. Dedicated to 100% satisfaction with every project! At Cenco Building Services, we strive to be the first-choice company for every single roofing need across Superior—from scheduled roofing replacement and 24/7 emergency services to roof inspections and certifications. With our full-service staff by your side, you can rest assured that even the smallest details will be treated with meticulous care and professionalism! 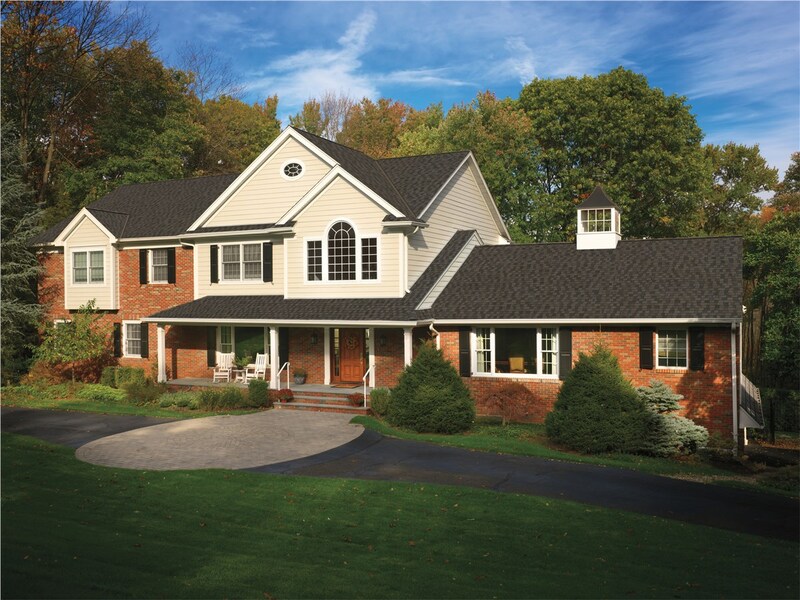 Whatever the size or scope of your roofing concerns may be, you’ll be in expert hands when you choose Cenco Building Services—a leader among Superior roofing companies since 2013. Give us a call to speak with a local roofing replacement or repair specialist, or use our online form to grab your free, no-obligation cost estimate today!